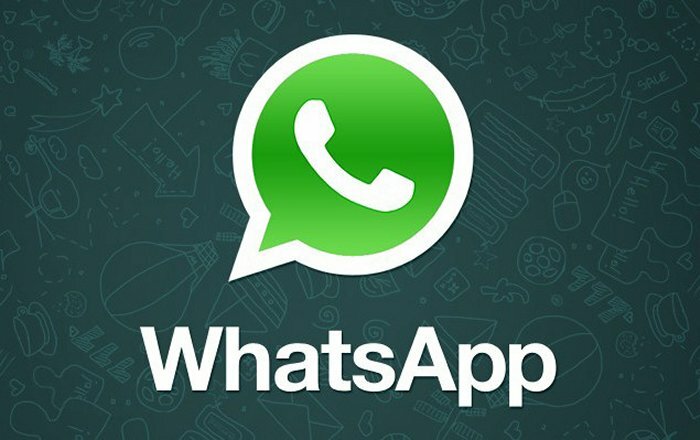 WhatsApp, the popular cross-platform messaging application, will be owned by Facebook starting later this year. Facebook has announced that it agreed to buy WhatsApp for a whopping $16 billion, which includes $12 billion worth of Facebook shares and $4 billion in cash. Facebook thinks that the acquisition will boost its “ability to bring connectivity and utility to the world.” It was just few months ago when WhatsApp became more popular than Facebook’s messaging app, so I guess they figured why not. If it is better than what we have, let’s just own it. Mark Zuckerberg said, “WhatsApp is on a path to connect 1 billion people. The services that reach that milestone are all incredibly valuable. I’ve known Jan for a long time and I’m excited to partner with him and his team to make the world more open and connected,” Nice move. I guess they want the users more than the service.